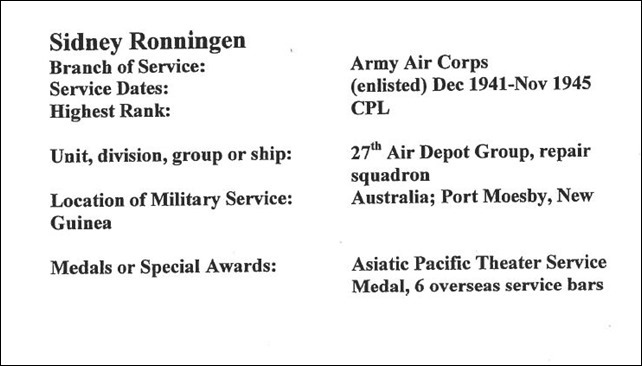 Sidney Alton Ronningen, 94, died peacefully on Sunday morning, May 25, 2014 at his son’s home in Goodhue. Sidney was born January 22, 1920 on the family farm in Roscoe Township, Goodhue County, Minnesota. He was the tenth of twelve children born to Knute and Marie (Dybvad) Ronningen. Sidney was baptized and confirmed at Lands Lutheran Church and attended Bringgold Country School, graduating in 1934. After the bombing of Pearl Harbor, Sidney wanted to serve his country and signed up on December 26, 1941. He served in the Pacific at Port Moresby in New Guinea with the 27th Air Depot of the Army Air Corps. While stationed there he built a washing machine using a jeep transmission and ran the “Wishy Washy” laundry, which helped to combat jungle rot in the 130 degree weather. Sidney was honorably discharged on November 14, 1945. Sidney married Ruth Ann Yennie on November 23, 1945 in Pine Island. They farmed northeast of Zumbrota from 1951 until 1982 when they retired. Sidney was very interested in soil and water conservation. He built many ponds and terraces, and set aside land for wildlife habitat. Sidney was a lifetime member of Stary-Yerka VFW Post 5727 and served as Commander three times. He was also a member and past president of the 65-50 Club in Zumbrota. His passion was sharing WW II photos and memorabilia with family, friends and hundreds of school children. It was important to him to share his experience with the community and to educate others about the war. Sidney received the President’s Call to Service Award in 2006 for his 4000 plus hours as a volunteer driver taking veterans to the VA Hospital in Minneapolis. 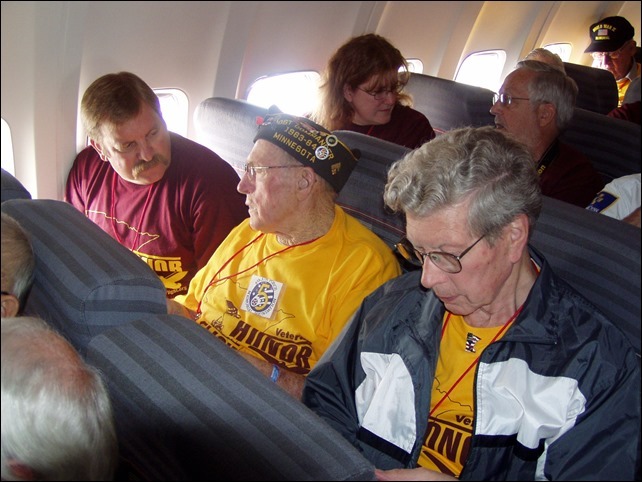 In 2009, he received the Goodhue County Outstanding Senior Volunteer Award. 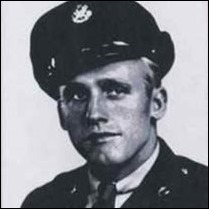 Sidney is survived by his son, Lary (Bunny) of Goodhue; daughters, Barbara Ronningen of Afton, Shirley (Brent Drummond) Ronningen of Burke, VA, Patsy (Dave) McKee of Colorado Springs, CO; six grandchildren; ten great-grandchildren; brother Melroy “Shorty” (Nancy) Ronningen of Pine Island; and many nieces and nephews. He was preceded in death by his wife, Ruth, who died December 14, 1987; brothers, Olaf, Kenneth, Marshall, and Lester; sisters, Florence Nord, Marion Pykles, Gladys Morseth, Irene Wichser, Estella Whalen, and Borghild Davis. Memorials are preferred to Our Savior’s Lutheran Church.